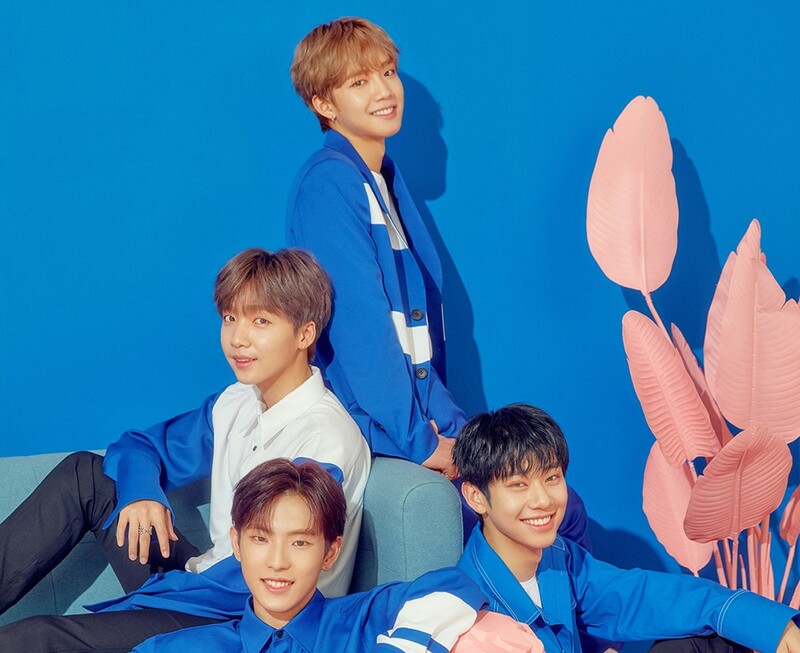 YDPP has become a project partner for Pepsi. If you watched the project group's "Love It Live It" MV, you'd have noticed that it kind of looks like a giant Pepsi commercial. Well, it's been confirmed that the song was a music collaboration - and there's a lot more coming. What do you want to see from YDPP and Pepsi?